The drama surrounding the attempted murder of Russian ex-spy Sergei Skripal escalated this week after UK authorities threatened to introduce new forms of economic pressure on Moscow over the poisoning. Moscow maintains that it had nothing to do with the Skripal attack and has said it has information proving one of the suspects is a civilian. Skripal worked for the intelligence services of four different alliance countries, Focus magazine reported, citing a source in NATO's Allied Command Counter Intelligence (ACCI). According to the German publication, during this time, Skripal exposed several active Russian military intelligence (GRU) spies. The magazine noted that Skripal traveled to Prague in 2012 together with MI6 agents to inform the local intelligence agencies of an active Russian spy network. Skripal is said to have known some of these Russian spies from during his service in the GRU. Furthermore, the magazine claims that in 2016, information provided by Skripal to Estonian security services enabled them uncover three "Russian spies," including an ethnic Russian officer in the Estonian army and his father. It's also alleged that Skripal provided information to Spain's National Intelligence Center. 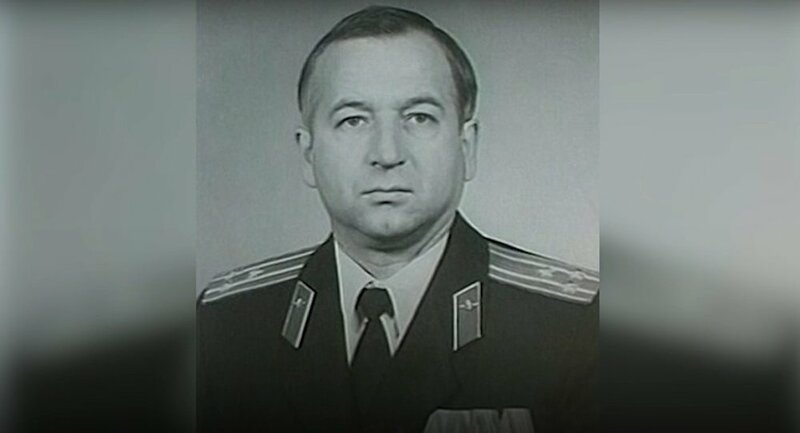 In the mid-1990s, while serving in the GRU, Sergei Skripal was recruited by British intelligence, and began passing the identities of hundreds of Russian intelligence agents from his crucial position as acting director of the GRU's personnel department. Retiring as a colonel in 1999, he took up a job as a civil servant in Moscow. In late 2004, Russia's Federal Security Service (FSB) arrested Skripal on charges of state treason. He was convicted in 2006, and given a sentence of 13 years in prison and stripped of his rank and decorations. In July 2010, Skripal and three other Russian nationals imprisoned for espionage were released in exchange for 10 Russian agents arrested in the United States. Skripal, official pardoned by President Dmitri Medvedev, left Russia and moved to the UK, settling down in Salisbury, southern England in 2011. On March 4, 2018, Skripal and his daughter Yulia collapsed outside a shopping center in Salisbury. Police soon alleged that the pair were poisoned by the A234 nerve agent. London almost immediately blamed Moscow for the crime, leading to a diplomatic row culminating in the expulsion of dozens of diplomats from both countries. Moscow denied any involvement in the Skripal attack, having pardoned him eight years earlier, pointing to the British Defense Ministry lab's inability to trace the origin of the substance back to Russia. Moscow also pointed out that the Organization for the Prohibition of Chemical Weapons had overseen the destruction of the last of Russia's chemical weapons stocks in 2017. Both Skripal and his daughter recovered enough to be released from hospital in April and May, and were taken to a secure location. Sergei has not appeared in public since the poisoning.